This 12 inch plywood boomerang is the cheapest returning boomerang. 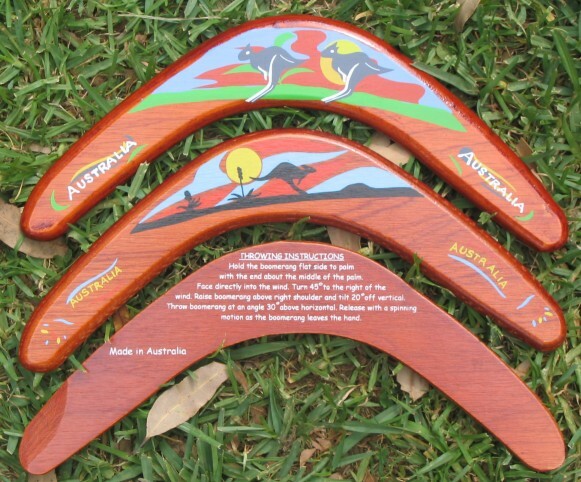 Its price and neat design made this boomerang the best seller all over Australia. It is light and very easy to throw. Good for outdoor family games. OK for kids under adult supervision.